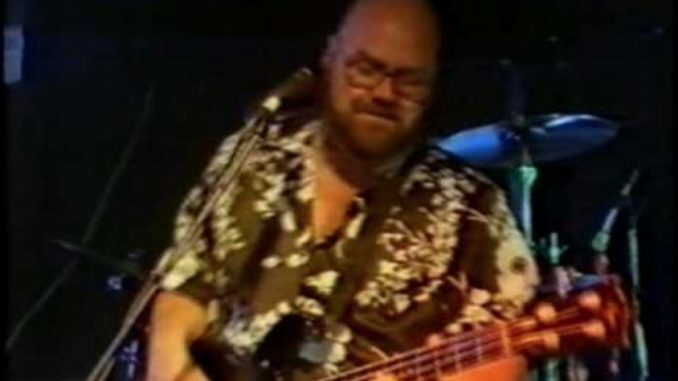 John Power, long-time bass player for Jo Jo Zep & The Falcons, passed away last Friday, November 30, and tributes have been pouring in. Power had also played with the Hippos, the Foreday Riders and Company Caine and had a long history on the local music scene. Power died at Wellington Hospital in New South Wales. Funeral details were posted yesterday. A service for all who wish to attend will be held on Monday 10th Dec – 12:00 noon at: Canobolas Gardens Crematorium , Lot 1 Lone Pine Ave, Orange. Everyone is then invited to join the family for an informal gathering to remember John at:The Hotel Canobolas, 248 Summer Street , Orange.